The population in Richardson County was at its peak in 1930 with 19,826 residents; in 1950 the population was still over 19,000; in the 2000 Census the population was 9,531. Pawnee County, which borders Richardson County on the west, peaked in 1900 with 11,770 residences and in 2000 = 3,087. 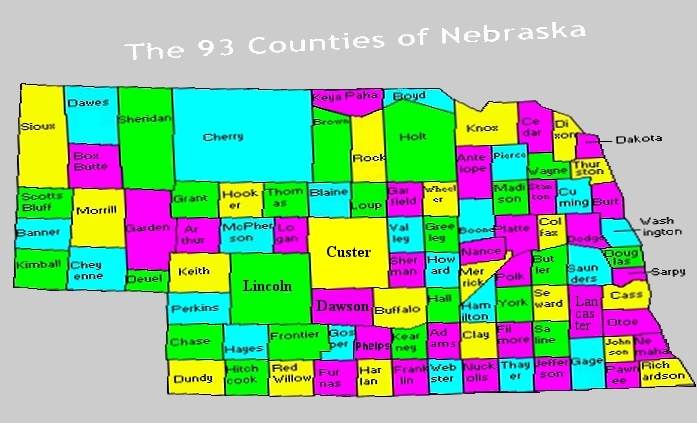 Nemaha County, bordering to the north, also peaked in 1900 with 14,952 residents and in 2000 = 7,576. (a) = part of boundary lost to Falls City and Rulo, since 1870. (b) = boundary gained from part of Arago, since 1870.